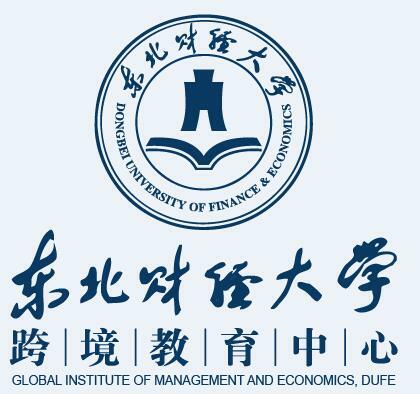 Dongbei University of Finance & Economics (DUFE), founded in 1952, is one of the leading universities in China in the areas of finance, economics, management, and tourism. The main function of GIME includes study abroad training, international student education, innovation of High School internationalization and cross-border International Educational Research. We are committed to developing the most internationalized and influential educational institute. We are committed to achieving excellence in connecting with world famous universities and providing a study abroad service to the public. We are committed to achieving excellence in building a reliable and stable channel for the study abroad sector. We are committed to achieving excellence in providing service to the Government, Universities and the public. Master's degree in Linguistics, Education, English, or other degrees relevant to ESL. Experience in teaching in higher education or Advanced Placement level. Applicants with 2 or more years of teaching experience preferred. Teaching experience in Asia preferred. Knowledge of the quality assurance process in higher education. Ability to collaborate with colleagues, work under pressure, and take initiative in the workplace. Willingness to share teaching strategies and be flexible. We are offering a very competitive salary package that matches those of the best universities in China. The salary range we offer is from RMB12000 to RMB15000 per month. Expatriate benefits will be available to eligible applicants, such as a relocation allowance, medical insurance and allowance, and paid leave. We offer free housing on campus or comparable housing allowance. Teaching academic English skills: reading, writing, listening and speaking. Flexibility with following a given syllabus and curriculum while using students-centered teaching methods to improve students' English proficiency. Planning, delivering, and critically reviewing a range of teaching and assessment activities appropriate to students' levels. Promptly marking and grading coursework, proctoring examinations, and providing appropriate feedback to students according to marking rubrics. Providing regular consultation and other extra-curricular support for students seeking guidance, assistance, and advice related to coursework. Participating in peer classroom observations or other professional development initiatives aimed at improving teaching. According to new visa application procedures in China, new employees should have their Degree Certificate and Non-criminal Certificate authenticated by local Chinese Embassy/Consulate.